Calculus is undoubtedly an activity widely practised in any field. 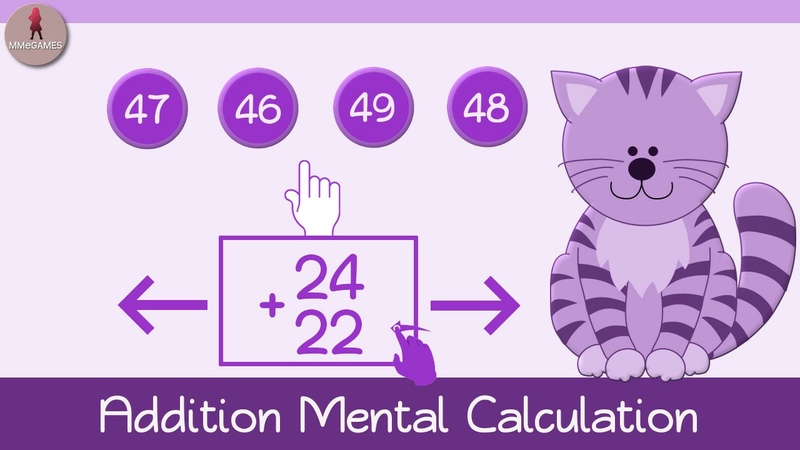 ■ One-digit additions: designed for people who begin to add and want to strengthen and improve their mental calculation skill. ■ Without carrying additions: people who have not yet learned to calculate the carrying amounts may choose this modality to improve their performance and better exercise their mind. 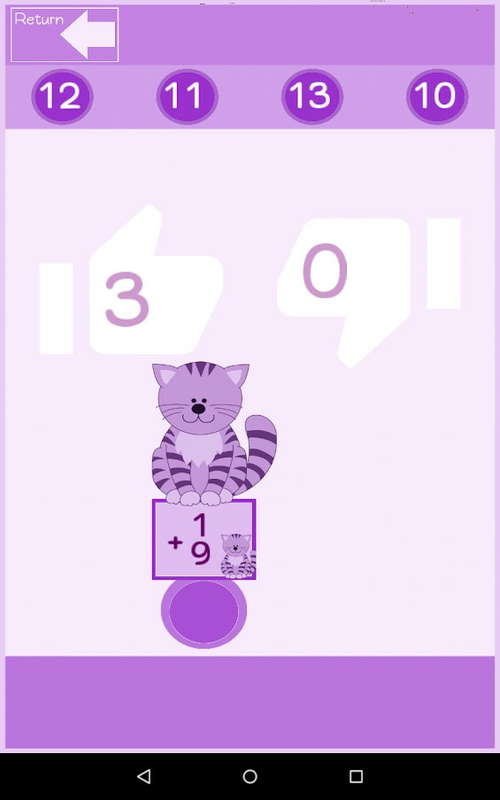 ■ Carrying additions: This level is intended for people who are already able to calculate carrying additions and want to achieve a good level of mathematical mental calculation. Maintain a good concentration, prove your skills and calculate the additions quickly without making a mistake. Moreover, according to each player's coefficient, you can choose between a lot of levels of speed in the game. 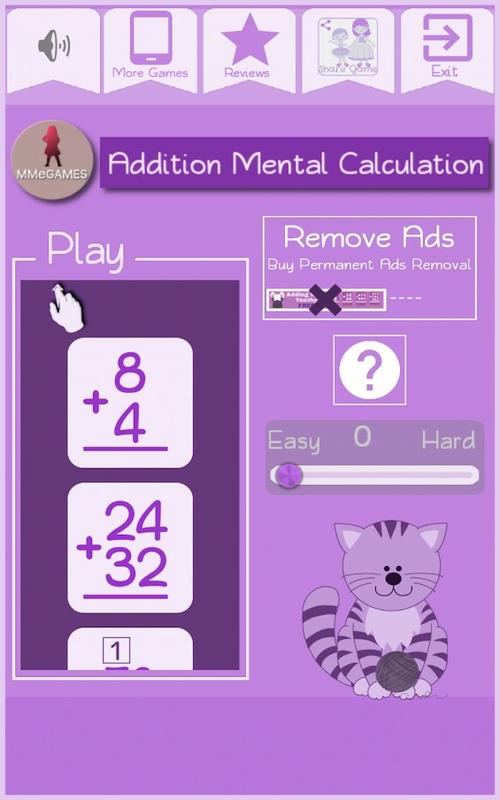 Learn to perform mathematical operations without using a pen and paper in an interesting way to develop children's or people concentration and attention !!! Test your brain with this game and help delay aging training with additions. Keep your mind in shape!